The Samsung Galaxy Fold (F for short which is more of a place-holder) was recently seen going through the CMIIT – China’s Ministry of Industry and Information. This does mean that Samsung is planning to bring the much awaited foldable smartphone to the Chinese market. The model number for the device will be SM-F9000 followed by a letter that would identify the market it’s headed for (China, US, EU etc.) Apart from seeing the model number in the official document, nothing much else has been revealed about the phone. 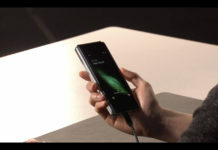 The smartphone uses a nano-sim and supports Samsung Pay. The display screen will be 7.3 inches but when folded it will measure to 4.58 inches. The Samsung Galaxy Fold will come in both black and silver variants. The screen has 1600 x 2560 pixels with 16M colours. The phone will run Android 9.0 (Pie) with a Qualcomm SDM855 Snapdragon 855. It has a card slot for microSD cards up to 512GB and will internally have 512GB and 8GB RAM. There have also been several reports stating that Samsung will produce only one million units of the phone. 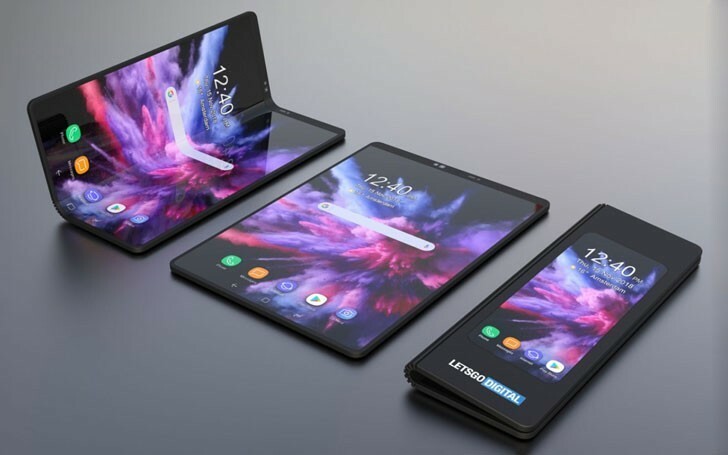 Personally, I would find this year to be interesting as other companies such as Apple and especially LG (as their plans are already in motion) may attempt to try to compete with the Samsung Galaxy Fold.